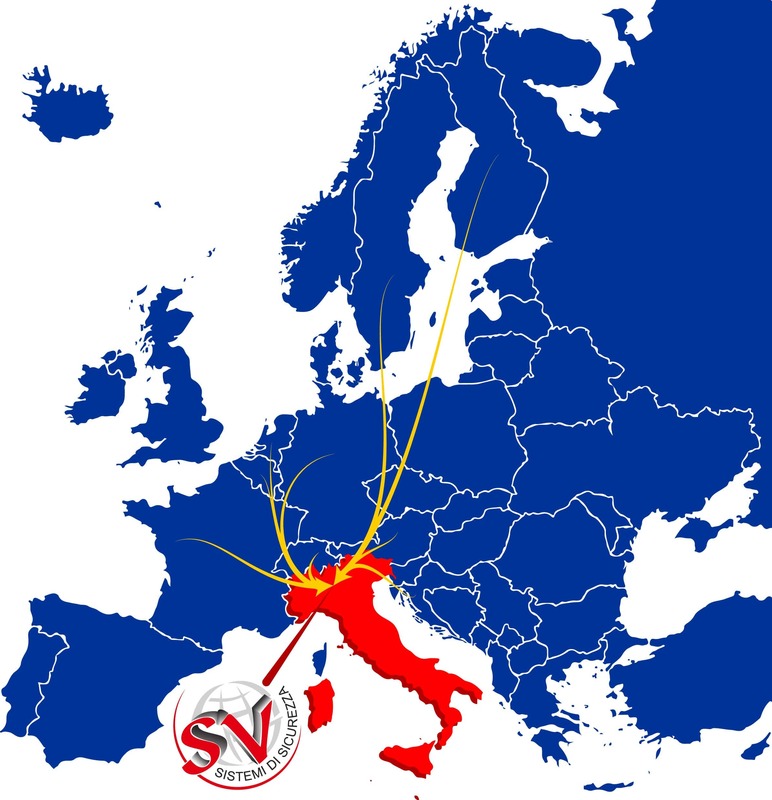 An important investment that the SV Management, represented by Vincenzo Polge and Monica Arnoldi, wanted strongly for their company. 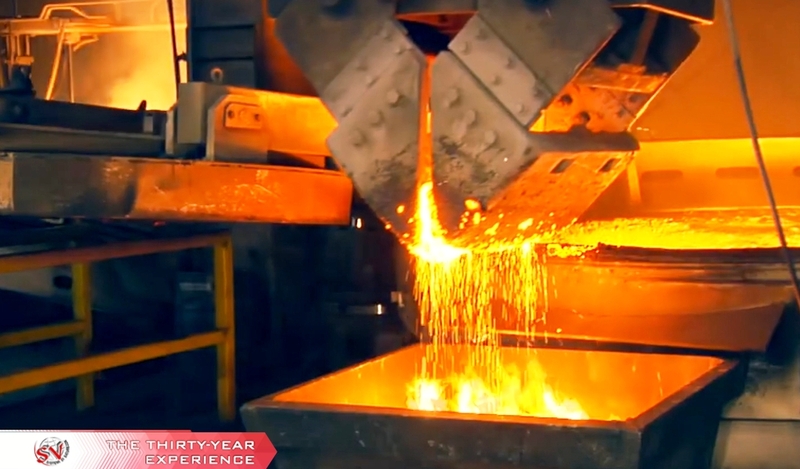 The competition sees the newly industrialized countries able to offer more and more a good level of quality and an ever higher level of technology. However, also worker?s professional skills increase rapidly. This means investing in the workers? safety, health and continuing education in specific skills. This indicates that the market competition about low labor costs (low wages, long working hours and intense rhythms) is less and less true. Only companies based on a healthy work organization can think about maintaining and expanding their market position. In recent years, SV has dedicated itself to staff training on the specific skills inherent in the Fire & Gas world as well as personal safety. 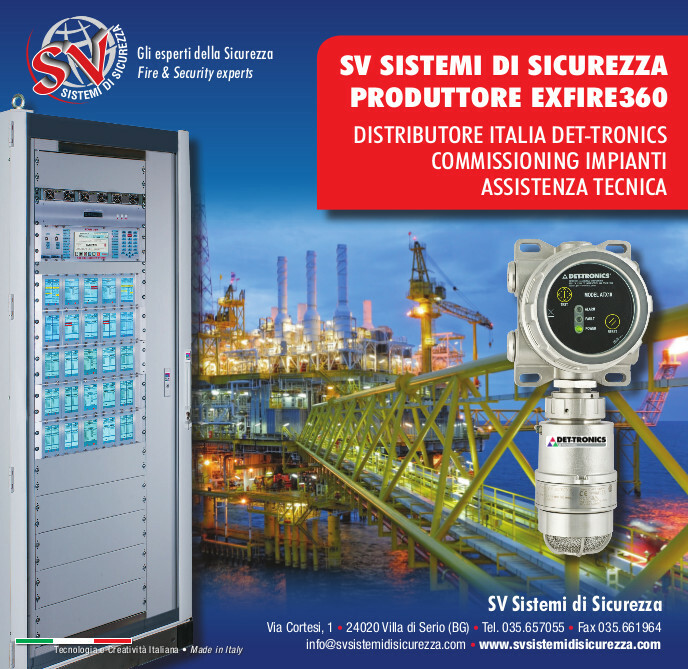 The strategic alliance that SV Sistemi di Sicurezza has signed with Detector Electronics Corporation (Minneapolis, Minnesota, USA) represents a significant milestone for our company. 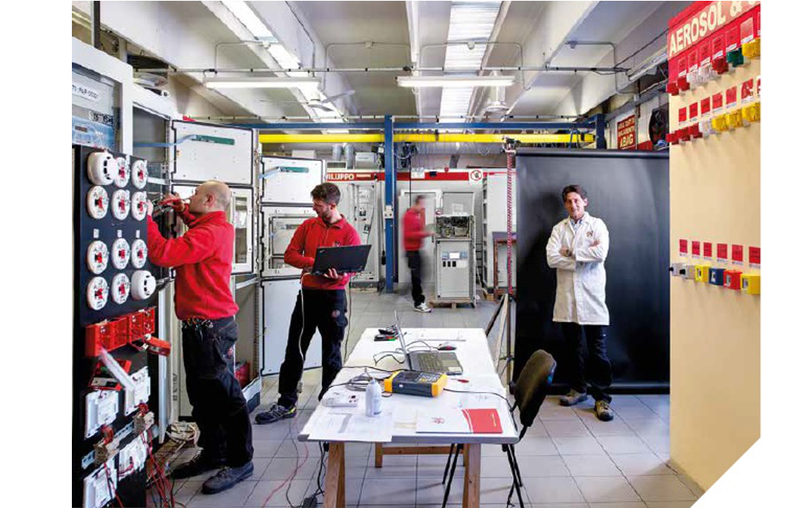 The agreement for the distribution of Det-tronics in Italy allows to combine the record of Det-Tronics in the global market of technologies for the detection of fire and Gas fires and the SV specialization in the control systems of these technologies . Last month, SV held training courses on Flame and Gas Detection by the DET-TRONICS producer with a significant interest from the participants both for the Technical department and for the Sales department. 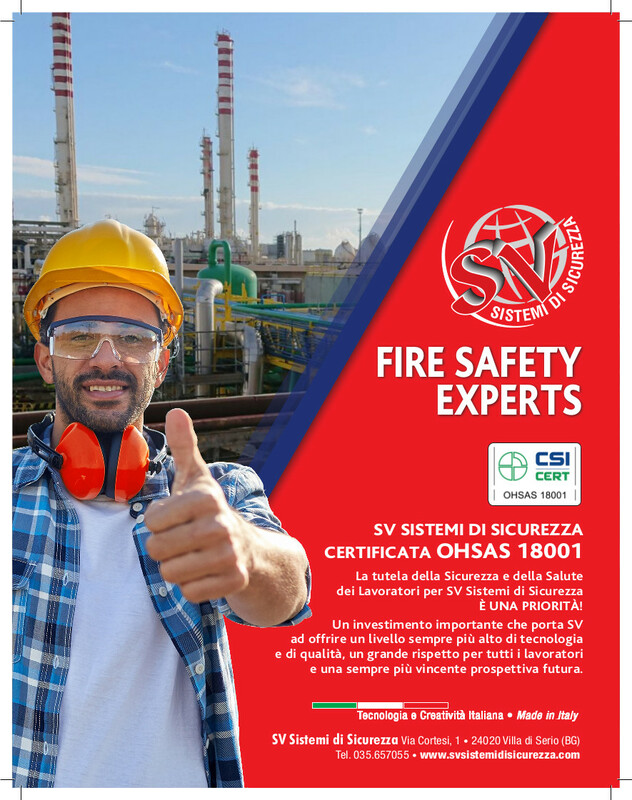 The training concerned the explanation of fire and Gas devices, all the technical characteristics, sensor assembly according to the type of environment, final settings for good functioning and calibration, etc. 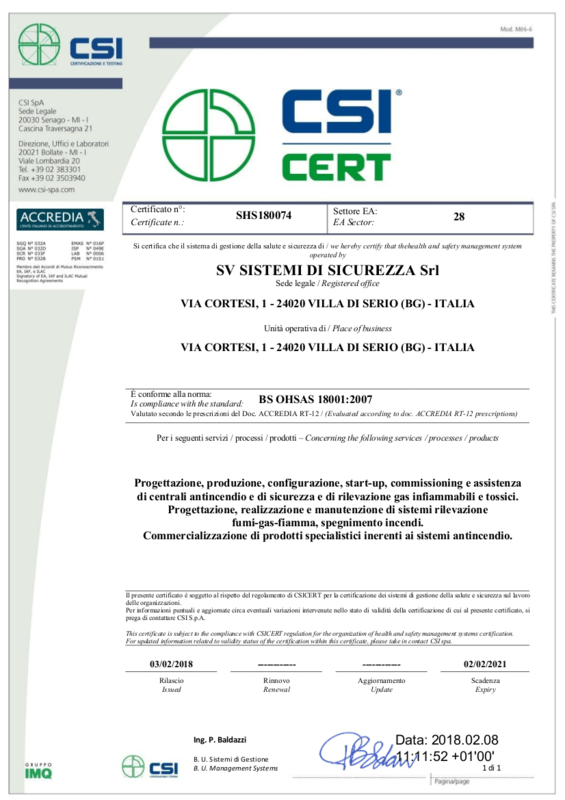 These high quality products are supplied with EXFIRE360 panel, completely developed by SV, which is fully compatible with the devices produced by Det-Tronics thus allowing SV to fully enter between the Italian and European producers of special fire-fighting applications in high-risk industrial areas, like airport hangars, automotive, chemical and petrochemical plants, storage of flammable liquids, LNG terminals, offshore platforms, gas compressor stations, logistics companies, steel industries, turbines and power plants for energy production, etc. In these contexts, SV will then be able to provide engineering services and a full set of additional services (maintenance, technical support, supply of spare parts, etc.). 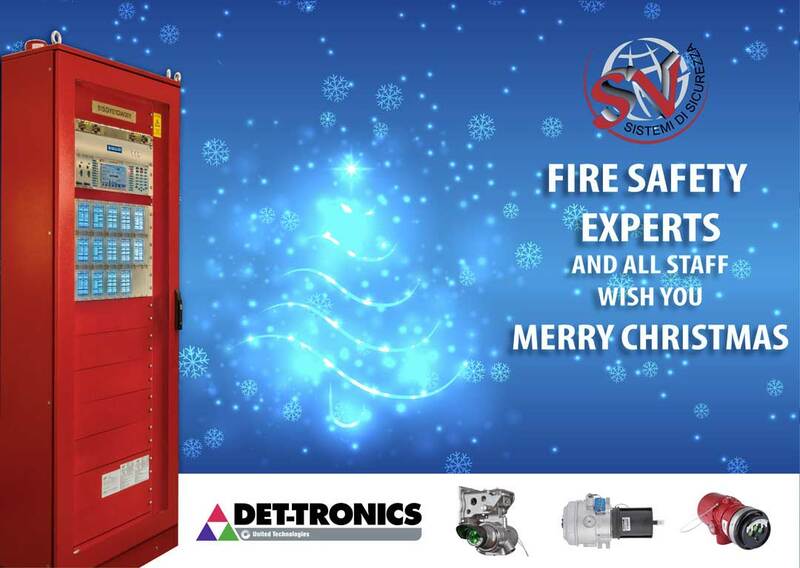 The cooperation of SV-Det-Tronics aims at creating a European reference point for the fire-detection sector, with expected results in terms of sales and reaching a key role in the market.